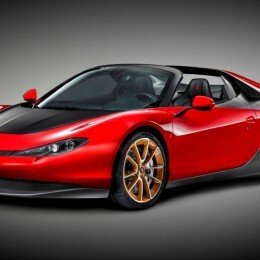 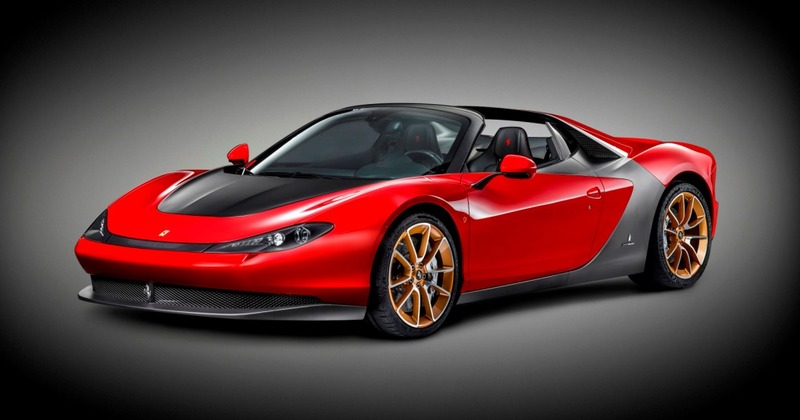 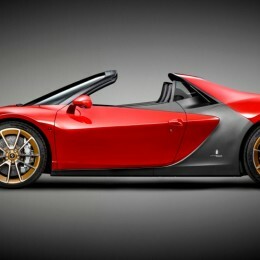 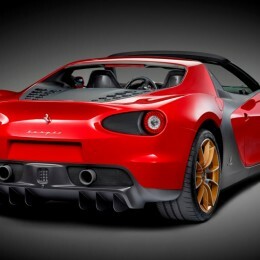 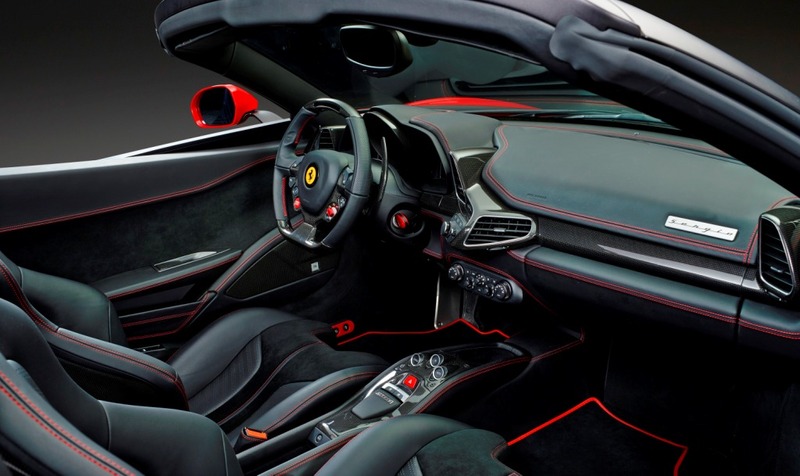 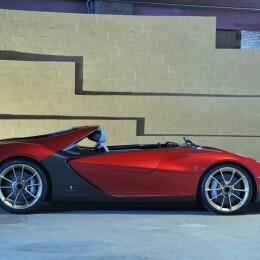 Additional Info: The Ferrari Sergio is named after Sergio Pininfarina and based on the Ferrari 458 Spider. 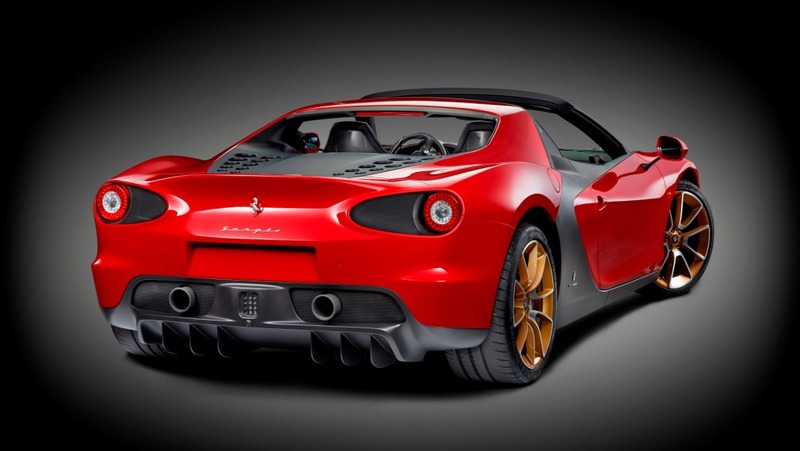 Built to celebrate the relationship between Ferrari and Pininfarina, it was first shown as a concept at the 2013 Geneva Motor Show. 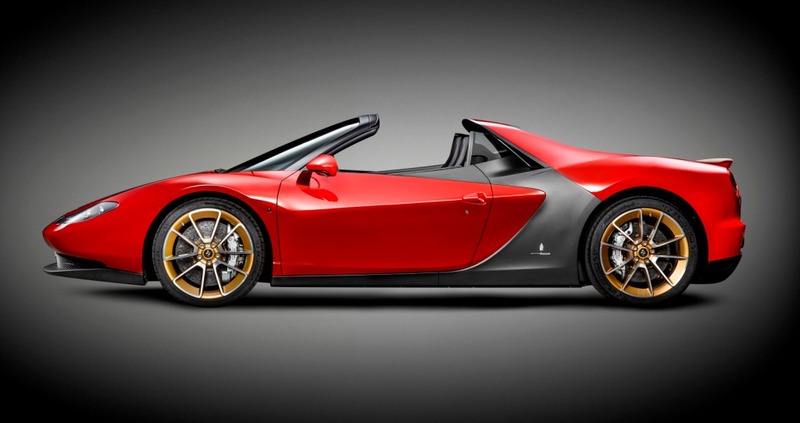 The Sergio gets the 458 Speciale A’s 4.5-litre V8 engine and given design queues that reflect both the past and present, creating a classic roadster. 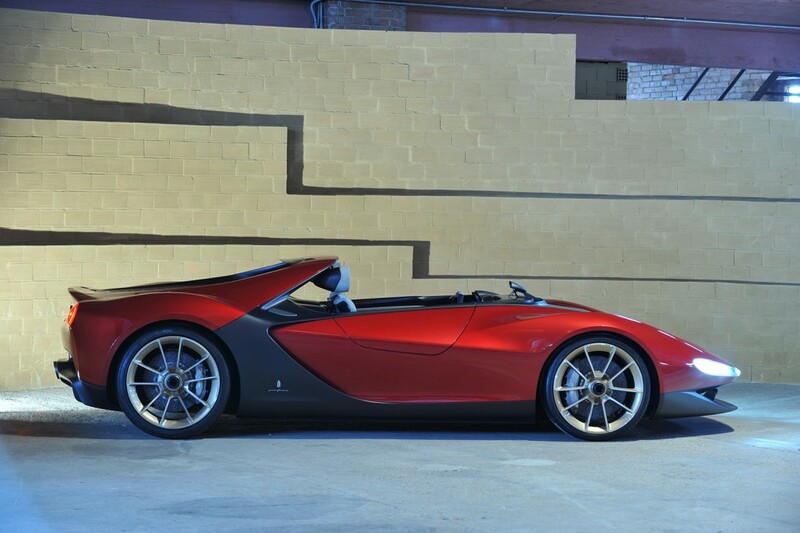 Only 6 were built and delivered to the United Arab Emirates in January 2015 to 6 selected buyers who each paid a staggering $3 million.